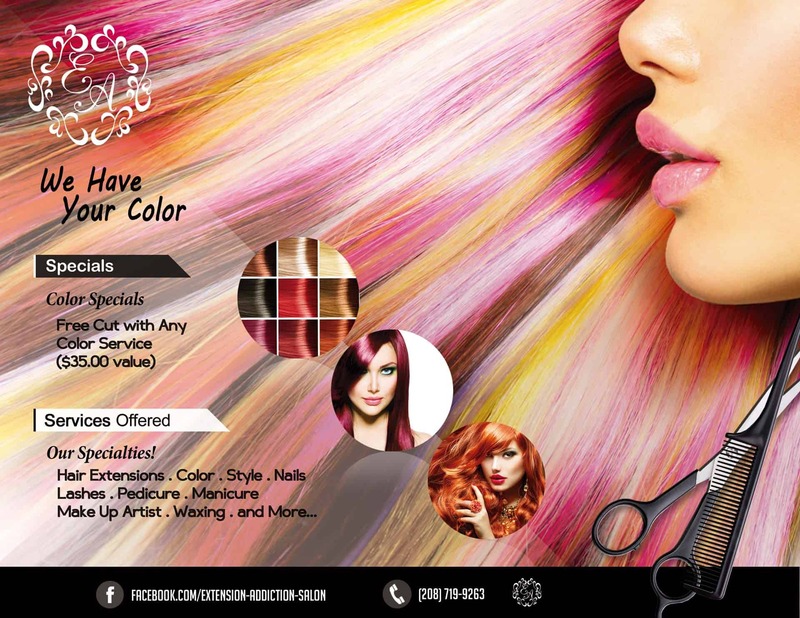 hair coloring quote based on your color requirements. 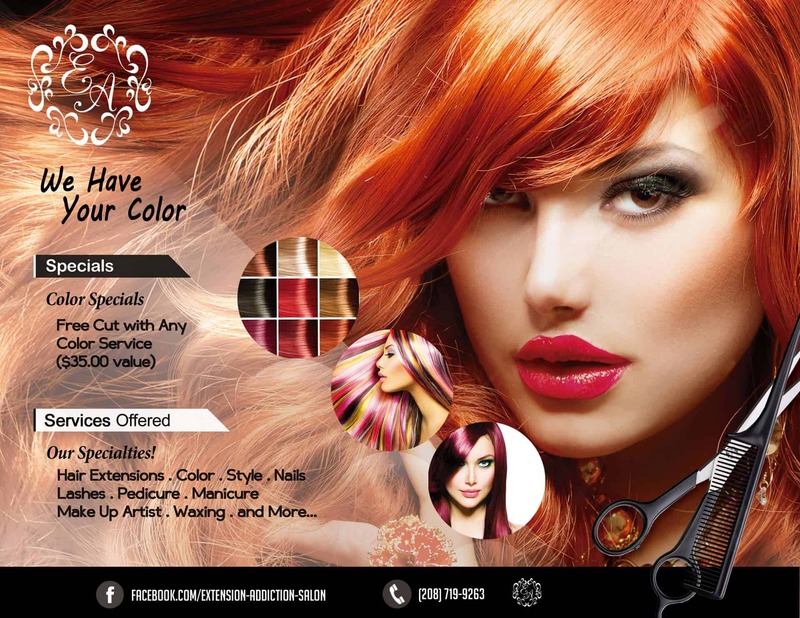 fulfill your styling needs and desires before services are performed. 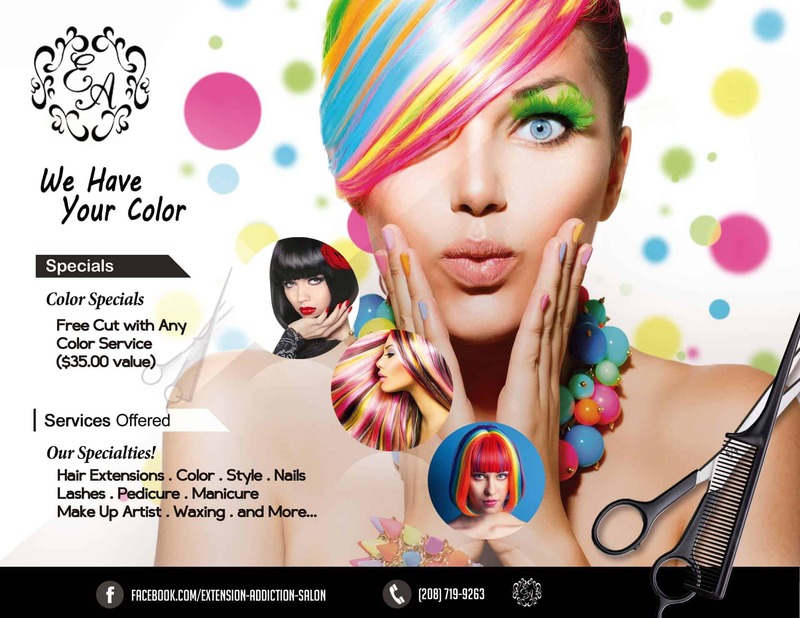 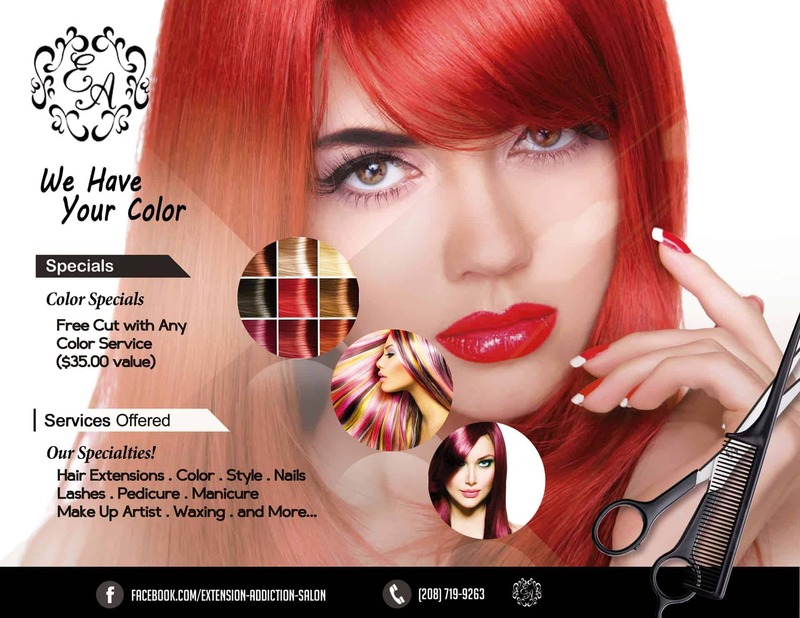 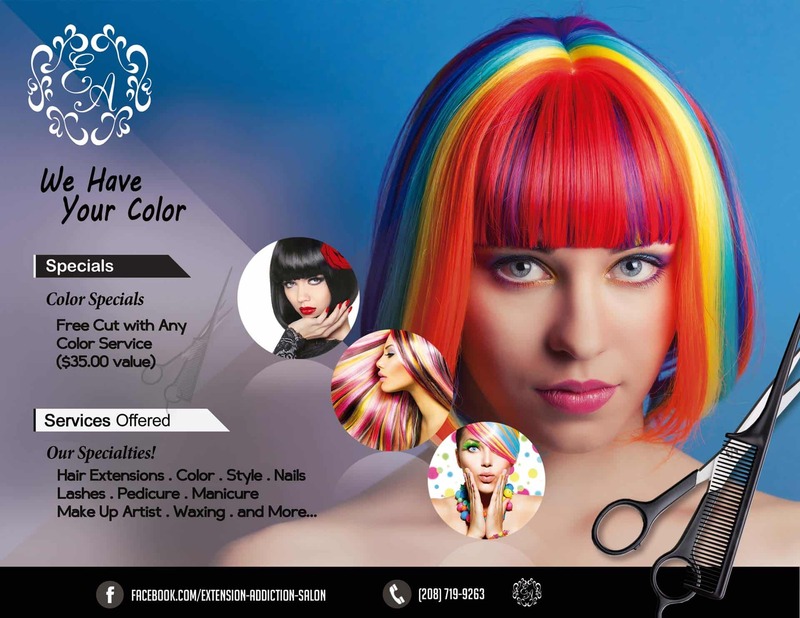 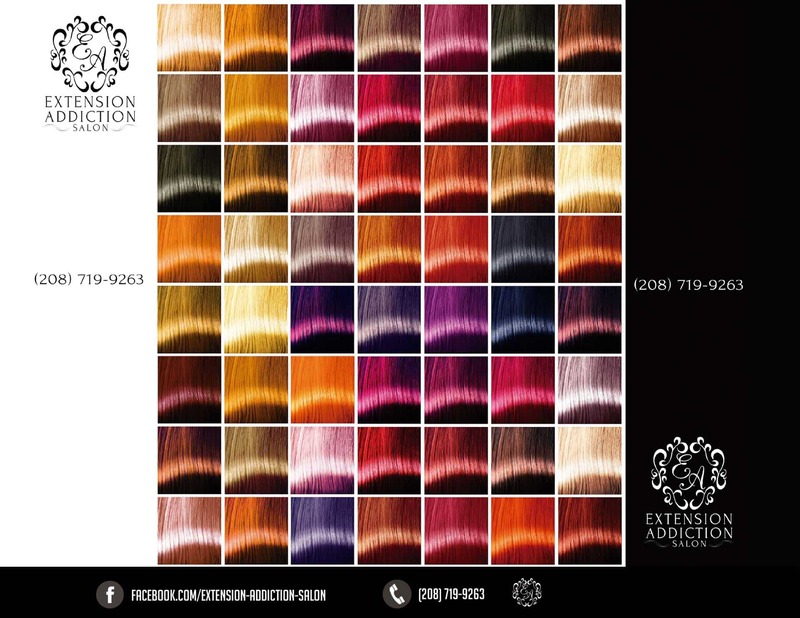 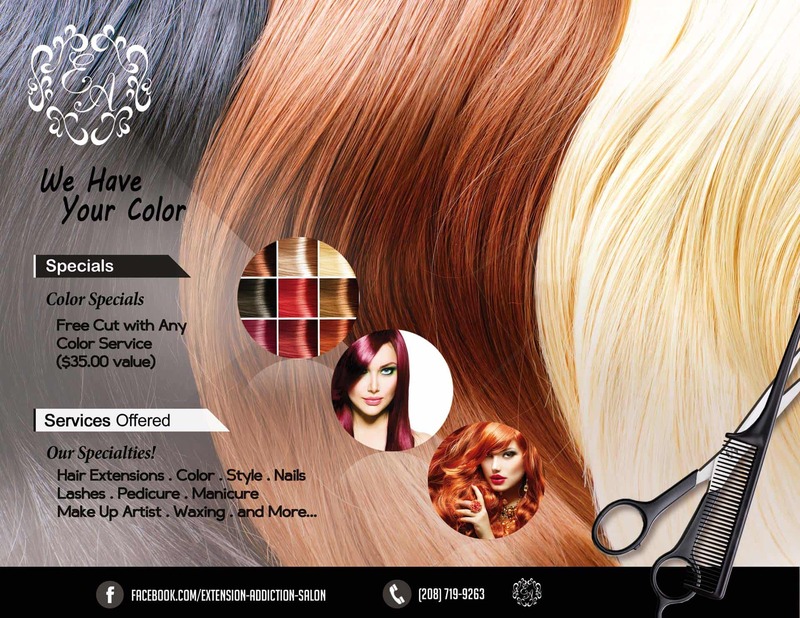 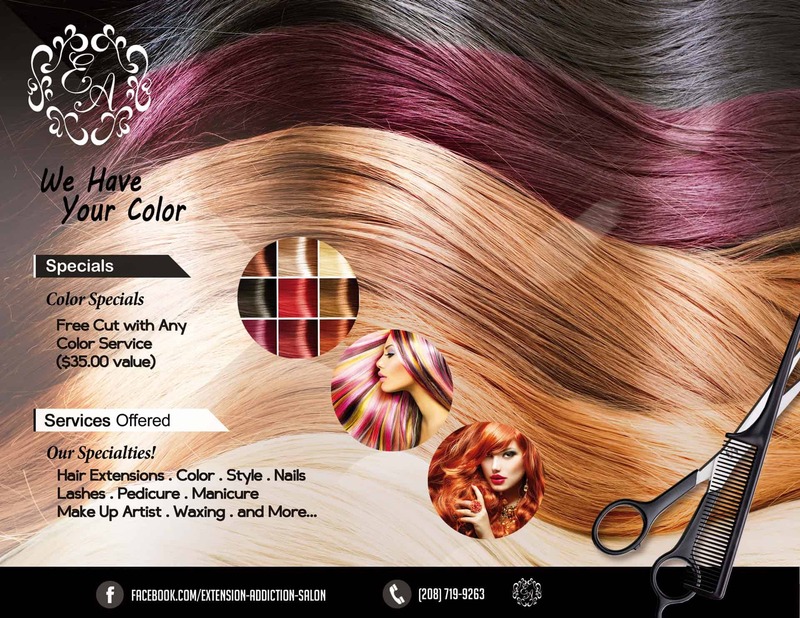 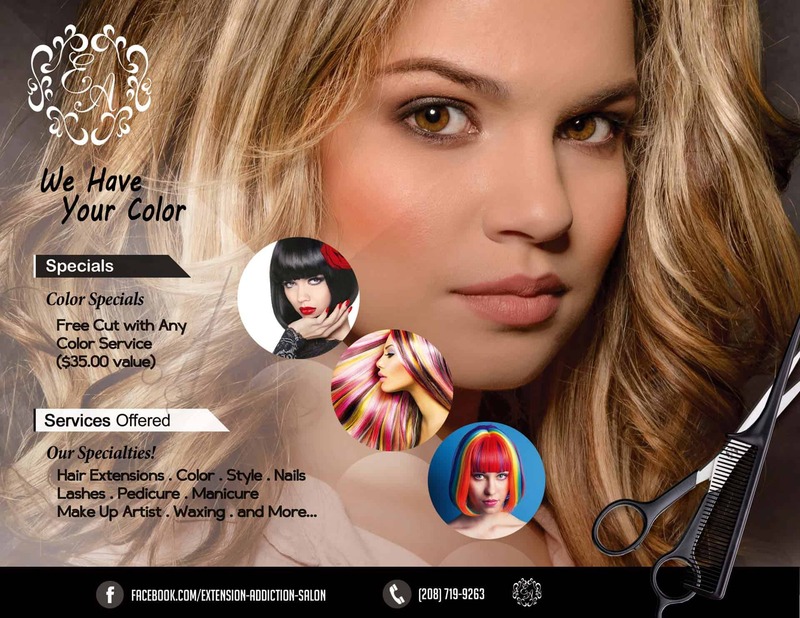 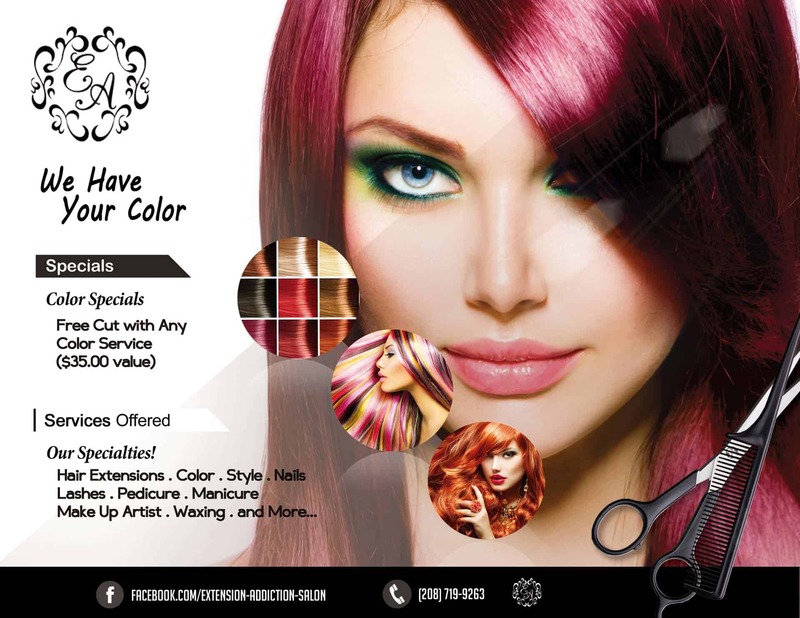 *We Are Nationally Recognized as One of the Leading Professional Hair Coloring Salons. 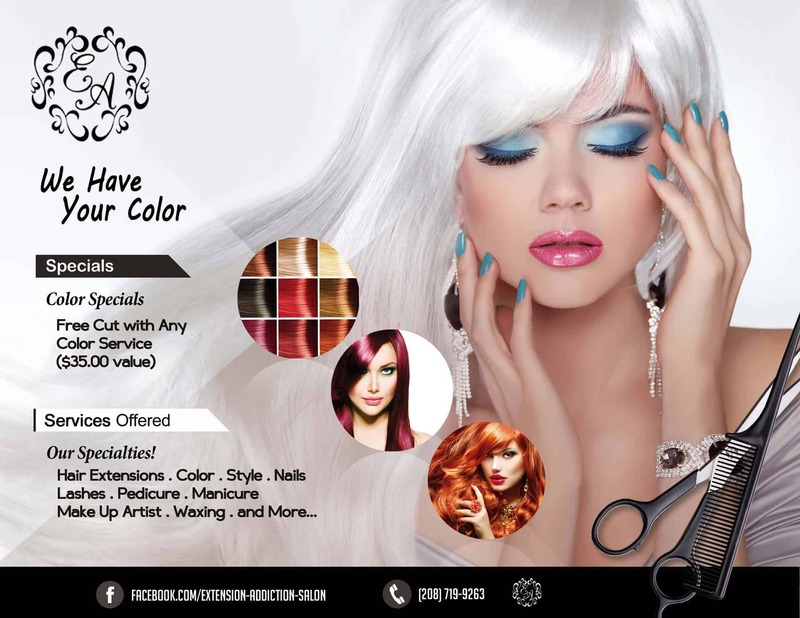 We have been featured on ABC, CBS, NBC, FOX and many more news media outlets. 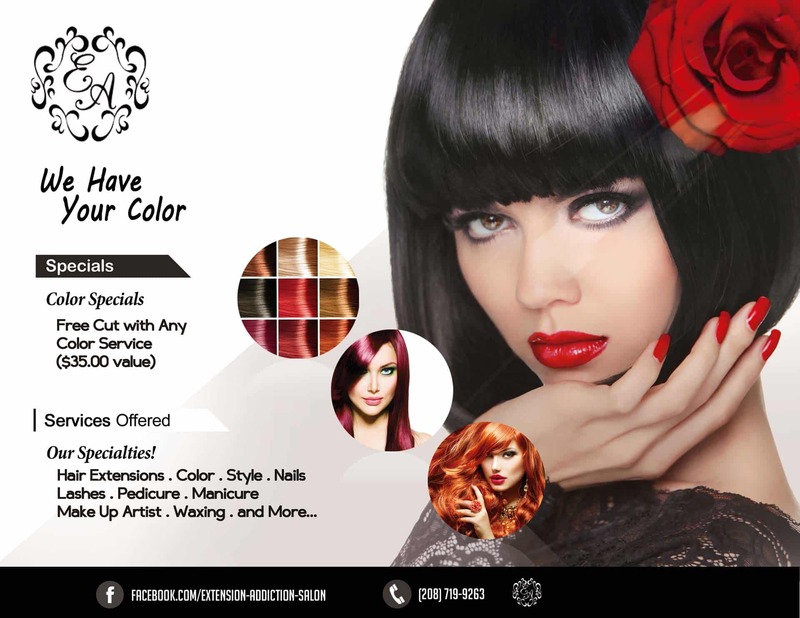 You Can Trust Your Beauty To Us!